At Welcome Home Senior Residences, we are committed to helping our residents in every way. 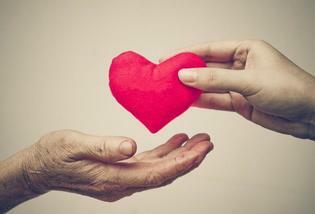 In ​our golden years, it is ultimately rewarding to have led a remarkable life. Yet personal difficulties and health issues often arise as we age, sometimes increasing dramatically with little forewarning. This may be a modest concern for now, but can become a larger problem later. 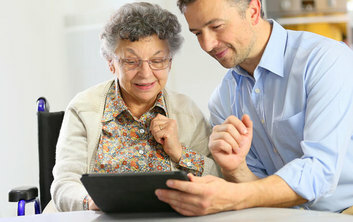 While most families cannot pinpoint the specific necessities of an aging individual, Welcome Home Senior Residence professionals are here to help with identifying their needs. Being a trusted elder care provider, we support and nourish our residents with dignified respect and compassion, regardless of diversity. ​We are an equal opportunity care provider.